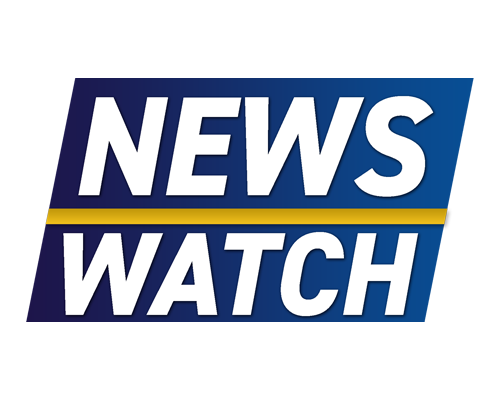 Tonight on Newswatch, a minister at Ithaca College is under investigation for sexual abuse allegations dating back to the 1970s. Reporter Emily Chavez visits the United Methodist Church in Ithaca to get their take on the national church’s decision to strengthen its ban on LGBTQ rights. Also, officers who shot and killed Stephon Clark, a black man in California, are not charged. All that, plus weather and business news.